Does your home lock bear signs of vandalism? What do you do? 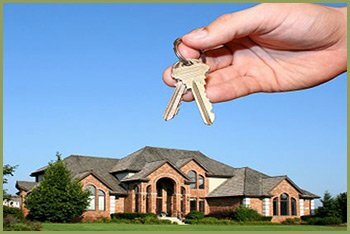 Turn to a professional residential locksmith for help! For the past ten years Anchor Locksmith Store has provided exceptional quality locksmith services in Albuquerque, NM, and have assisted countless residents in the area. Be it a damaged lock or a missing key, our locksmiths can suggest and implement the appropriate solutions to any issue you’re facing. With genuine care for your safety at the heart of our practice, we’ve constantly pushed ourselves to find what is right for your home’s needs. Today, we’re touted as the top residential locksmith service in Albuquerque, thanks to the shared effort of our team and the trust placed in us by our loyal customers. Call 505-634-5446 to hire a residential locksmith in Albuquerque, NM today!